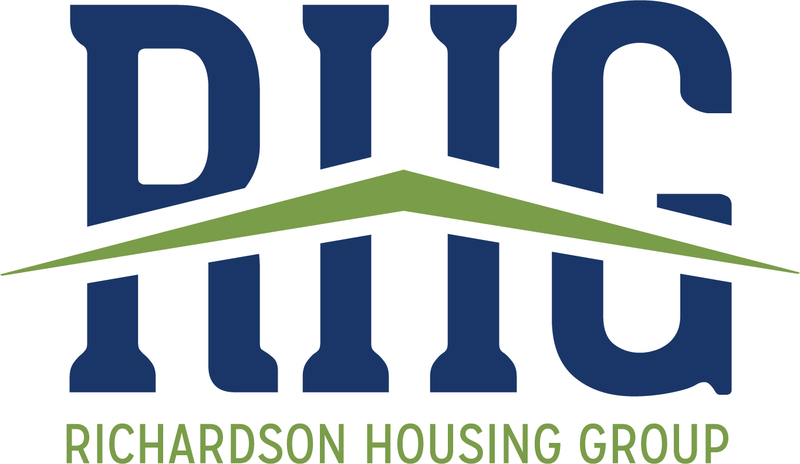 Richardson Housing Group proudly brings to you its newest community Overlook at Brookside! Overlook at Brookside is a swim/tennis community located in the Auburn/Dacula area of Gwinnett County. You will be impressed with the details we have put into all of our home plans! We will be offering homes that range from 2,400 to 3,800 square feet and will have 4-6 bedrooms. We have taken special care to include in our “Standards” what other builders are calling upgrades!